Today I am especially excited about this WoW Wednesday project! I love lamps and I change them out several times a year in my home. 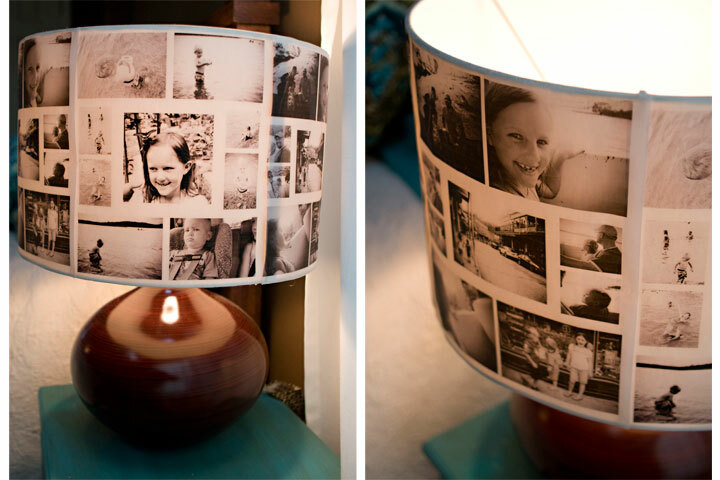 And this lamp project is just wonderful because of the endless possibilities! While searching Pinterest I came across this amazing lamp and then went to see a blog post on Under The Sycamore where owner Ashley Ann featured Marie Darby and her wonderful creation. I do not think Marie has a blog but she does have a Facebook Fanpage called Hodgepodge Crafter you need to check out! So I am featuring Marie’s awesome Photo Lampshade on my WoW Wednesday. Jump on over to here and check out her step by step on just how to do this awesome project! Marie congrats again on being chosen as the WoW Wednesday feature! Want to see other WoW Wednesday projects then just jump right over here! How about you? Do you have an awesome project you would like me to feature on WoW Wednesday? If so tell me all about it over on Facebook!